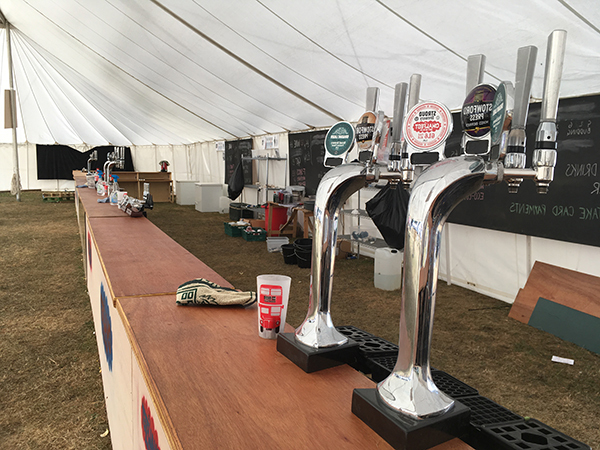 For large-scale festivals and events, we can provide bespoke standalone bars to meet any size requirements – from 3m-300m! 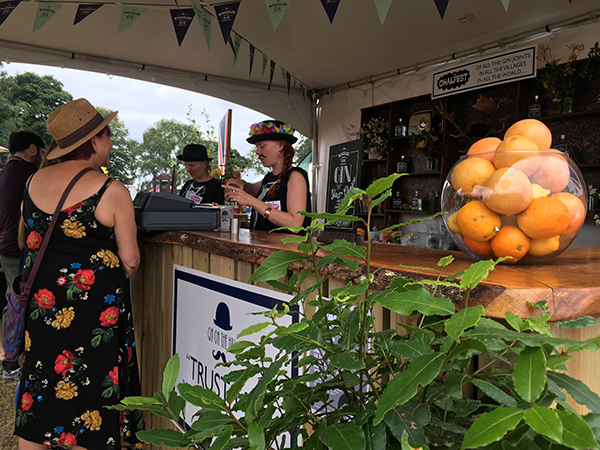 Stocking your choice of products, or our own fantastic selection (including everything from locally-sourced ales to Pimm’s and Prosecco), we will work closely with you to create the perfect bar for your festival or event. 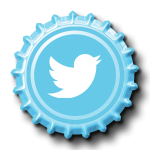 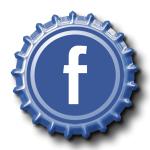 Contact one of the team today to create a personalised package to suit your individual needs. 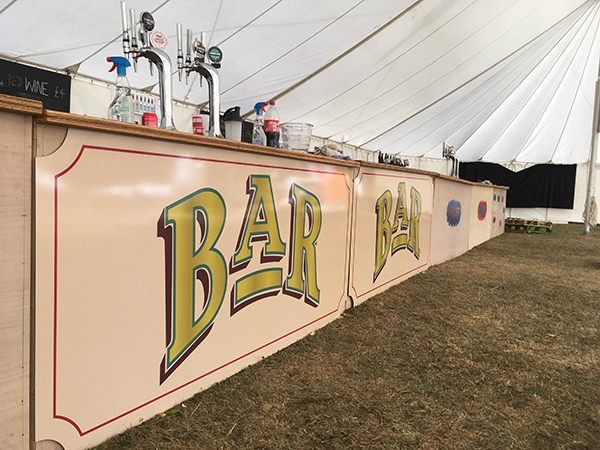 If you are planning a show-stopping inside wedding or party, anywhere from a barn to a village hall, a marquee to a warehouse, we have a selection of pop-up bars available to help you create the perfect day! 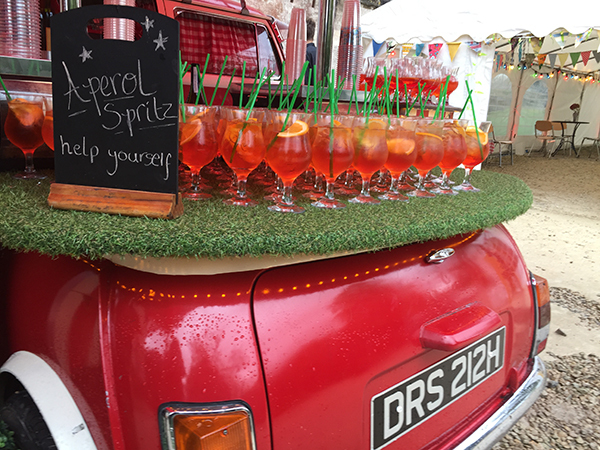 For events with over 200 guests, there is no hire charge (and only a small minimum spend), so get in touch today to start planning an event that is as unique as you are!